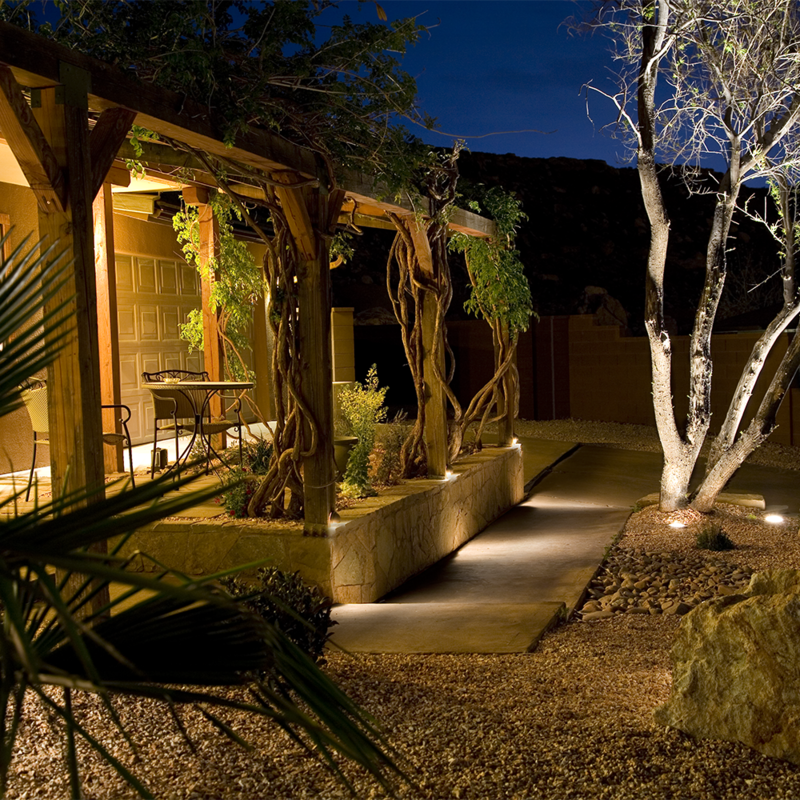 Moonlighting is Bermuda's one-stop source for distinctive exterior lighting. We offer a creative and comprehensive service from design and supply to installation and ongoing maintenance. Contact us to discover the Moonlighting Ltd. Magic! 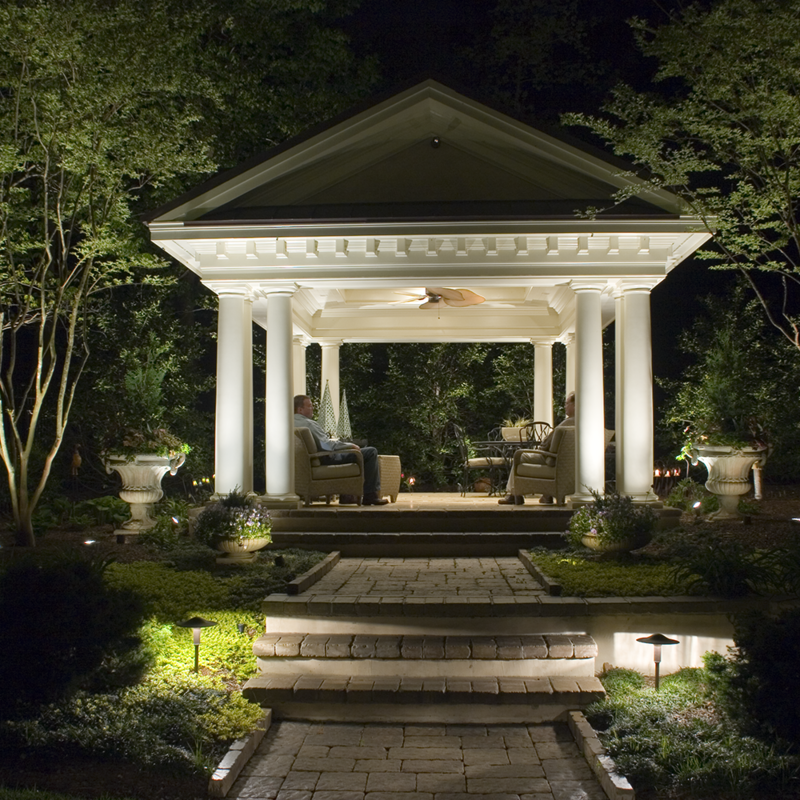 Landscape lighting is not simply about illuminating parts of your property. 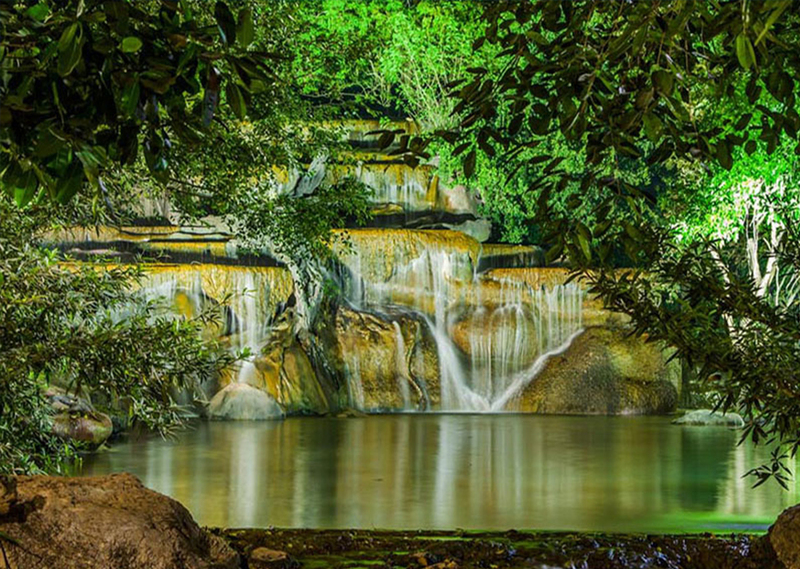 It is an art that allows you to take advantage of your outdoor spaces after dark,adding beauty, colour and value to your property. Professionally-designed lighting not only enhances the beauty of your home but adds value by creating a positive visual experience. 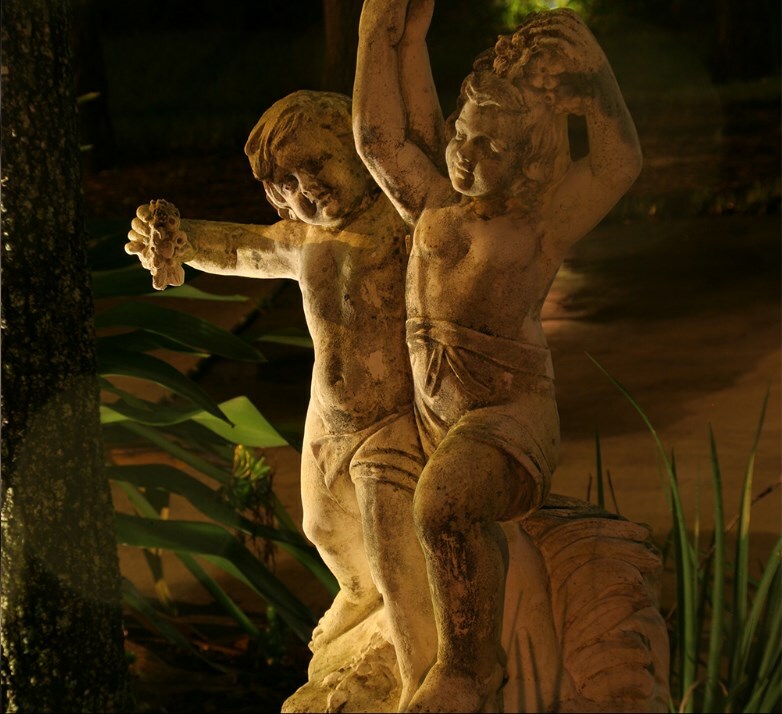 Subtle lighting of focal points like trees, statues, pathways or pools adds depth, balance and perspective. 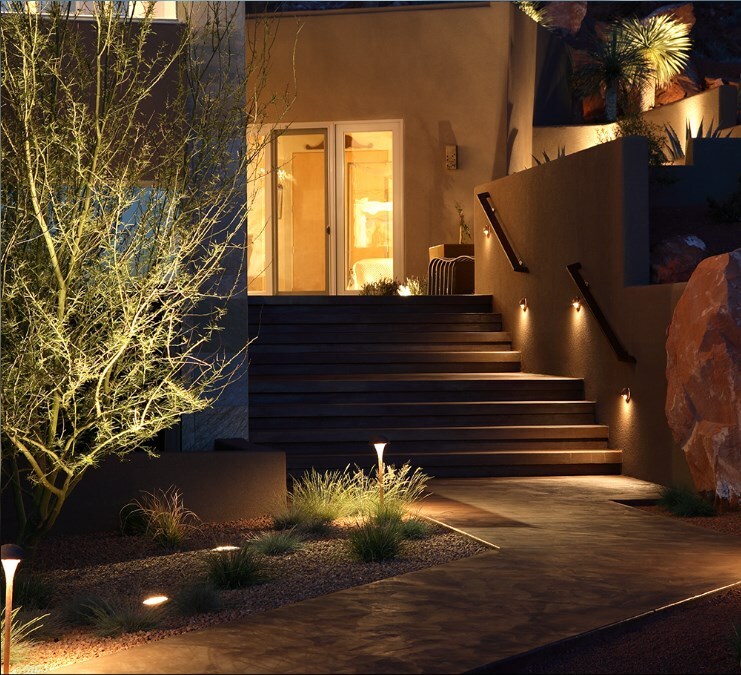 There’s nothing more welcoming than a beautifully lit house or garden. 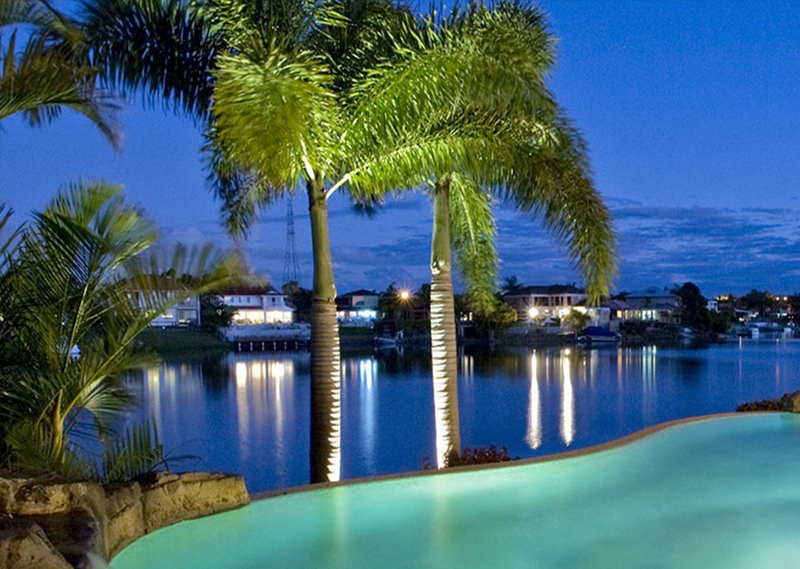 But landscape lighting isn’t simply about shining a light on parts of your property. Lighting that is professionally designed and installed brings out the best in your home – and so much more. Modern LED technology is not only environmentally friendly but offers beautiful light that is energy-efficient and longer lasting. Have questions on how we can assist with your individual needs? Submit your phone number below and we will call and answer your questions!